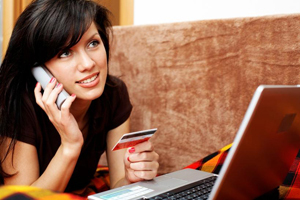 A $250+ billion industry, online shopping is the single largest developing area for consumer sales. For an ecommerce-based company, the ability to accept credit cards online is critical to their business so consumers can purchase products with ease around the clock. Just download our online payment internet gateway and be up and running that day. Using Safepay, merchants can process transactions easily and securely via the internet. With a variety of options, you can tailor your Safepay account to your personal preference. API Integration – highest level of secure transaction infrastructure available. Batch Upload Processing – Control and approve transactions through manual or automatic batching in record breaking time.